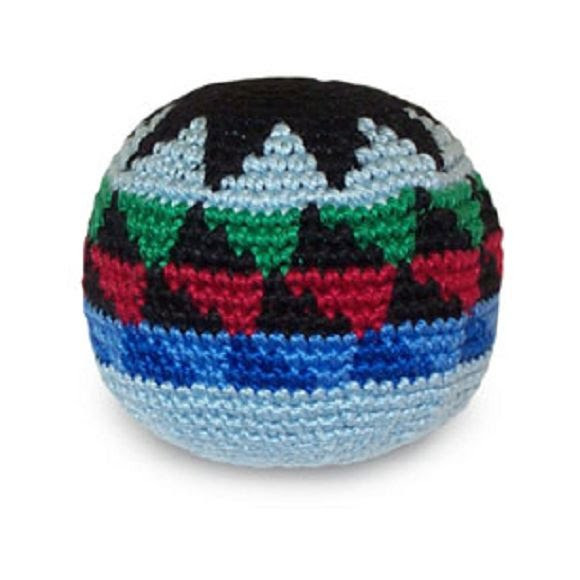 The Boota bag is a handmade cotton crocheted footbag (hacky sack). Each one is carefully selected by the WFA staff to insure quality, proper size, and unique patterns. Its smaller plastic bead filler, intricate workmanship, and super low price make this model a steal.